Do you love Street Fighter, but wish it had more realistic graphics and 3D combat? 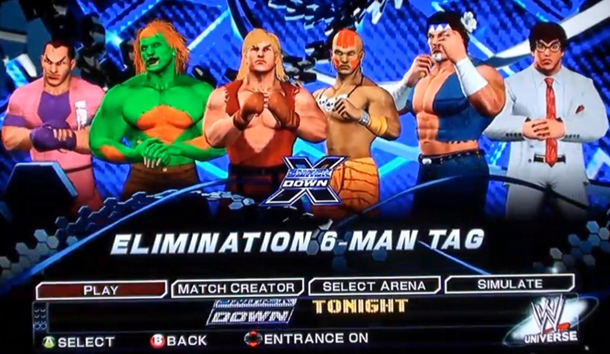 Looks like it’s time for you to get WWE Smackdown Vs RAW and download this pack of custom fighters. Some diligent fan has meticulously created more than 20 characters from the series, making sure to include everything from their various accessories, tattoos and scars to their special moves. 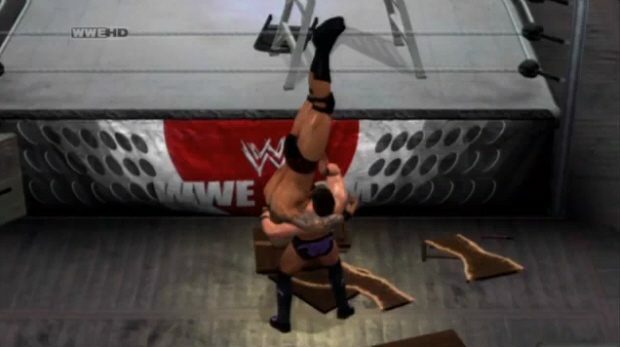 Seriously, I had no idea the create-a-wrestler feature in this game was so powerful! How could they possibly get Guile’s hair like that? It’s absurd! If you want to download these characters and you own an Xbox 360, you can search for the fighters using the keywords “Street Fighter” and the author’s name, “jim784m”. Anyway, the video is really impressive, so hit the jump to check it out.